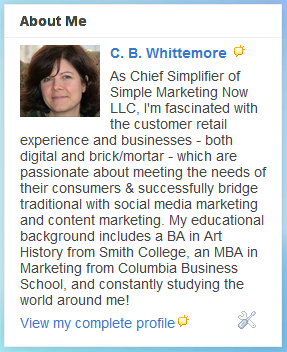 Why Bother With Social Media Marketing Strategy? The Pike Place Fish Market Customer Experience: World Class Great! Customers Are People: Tips For Getting More Customers! 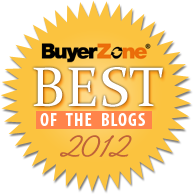 Best Business Marketing Blogs of 2012 Include Flooring The Consumer!